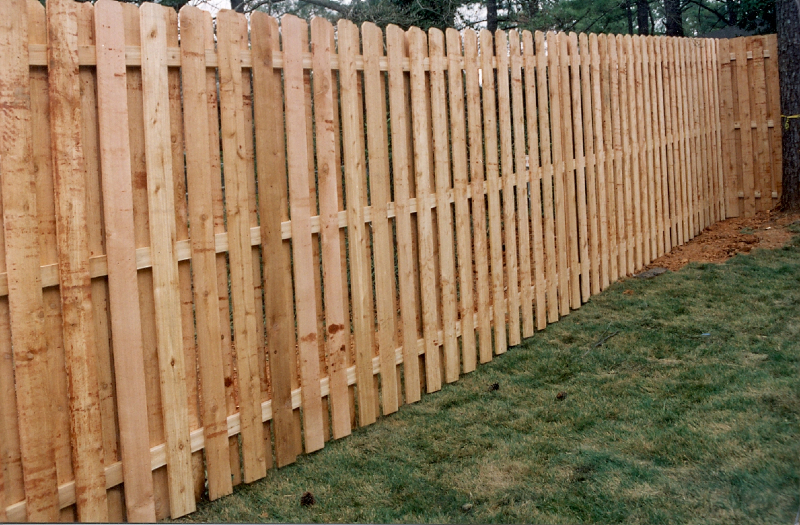 Wood fencing is available in a variety of styles, heights and board widths for a natural and affordable solution to most fencing needs. 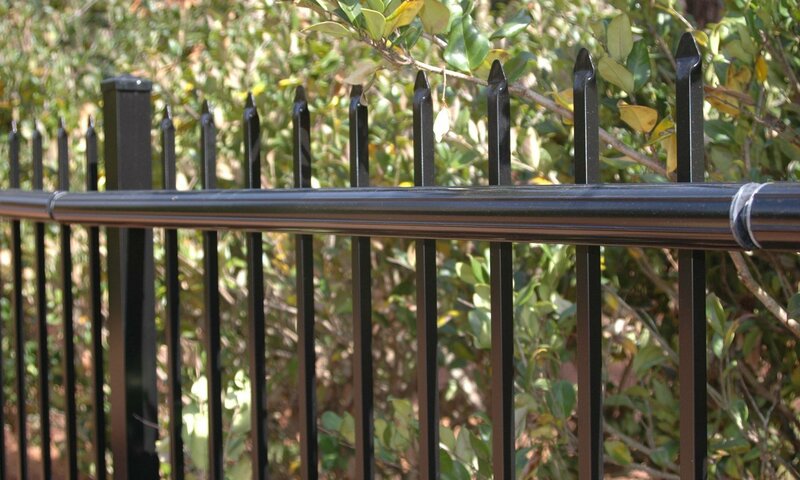 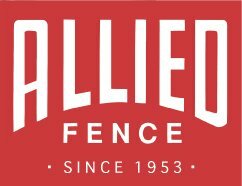 Please browse through the following styles of Allied Fence work and let us install the fence of your choice or provide the materials to do it yourself. 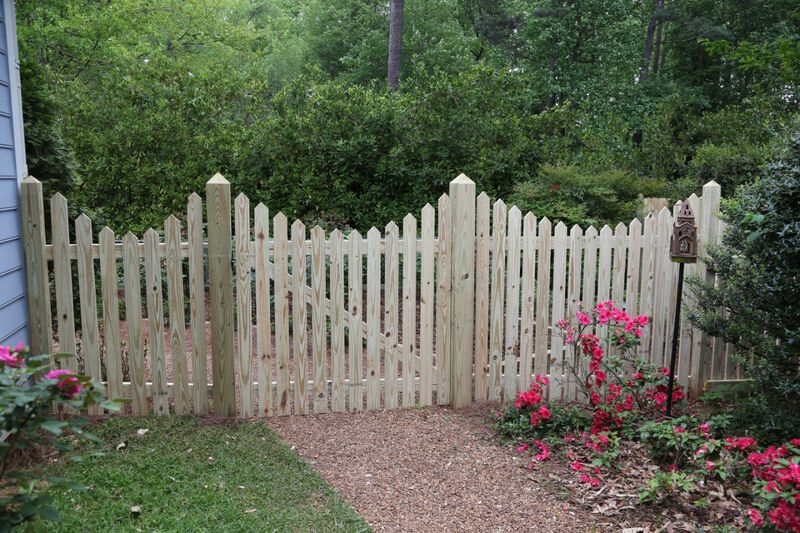 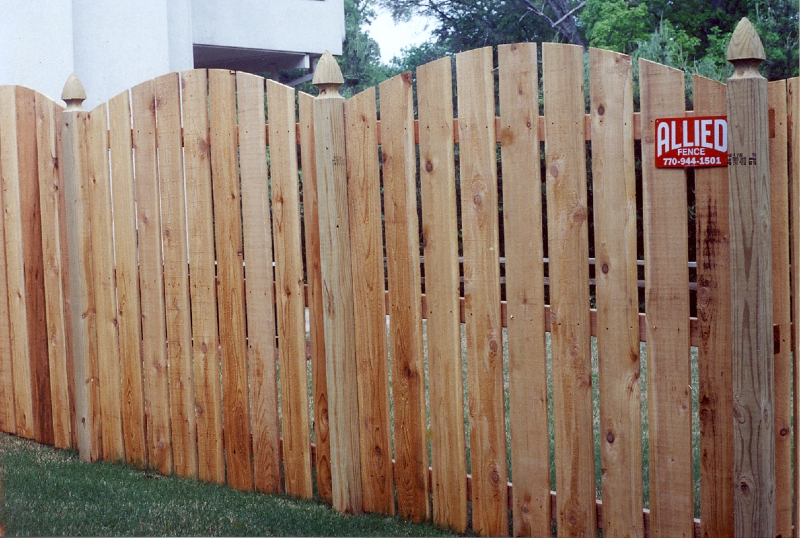 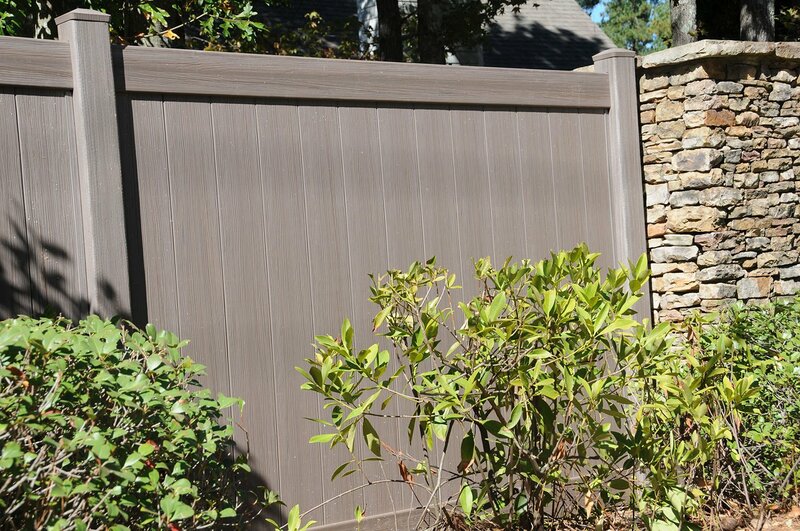 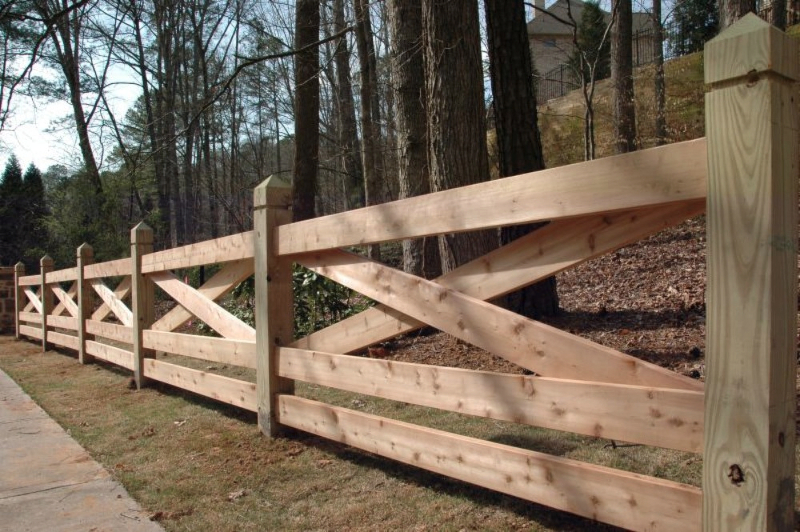 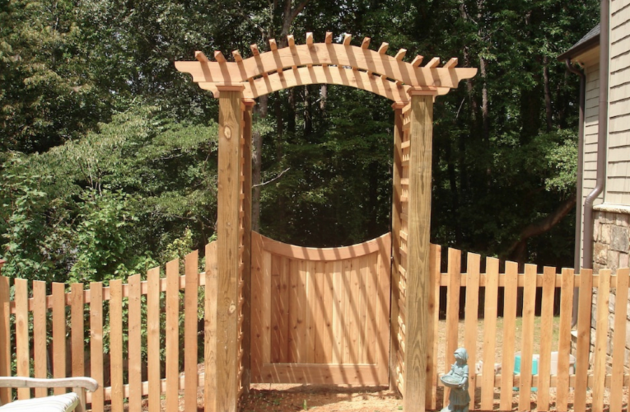 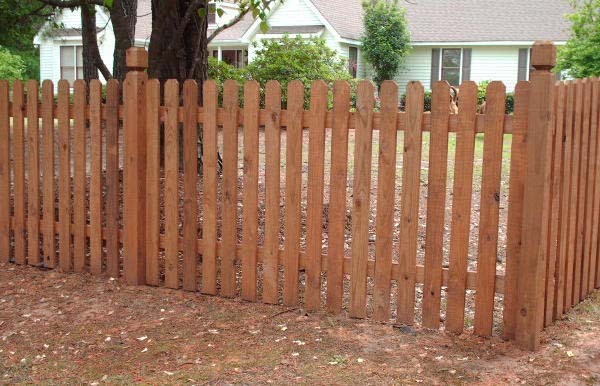 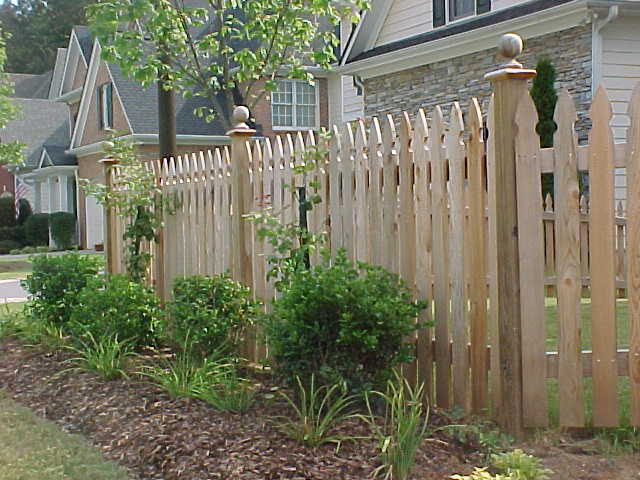 For more options, see Custom Cedar Fence & Gate Designs. 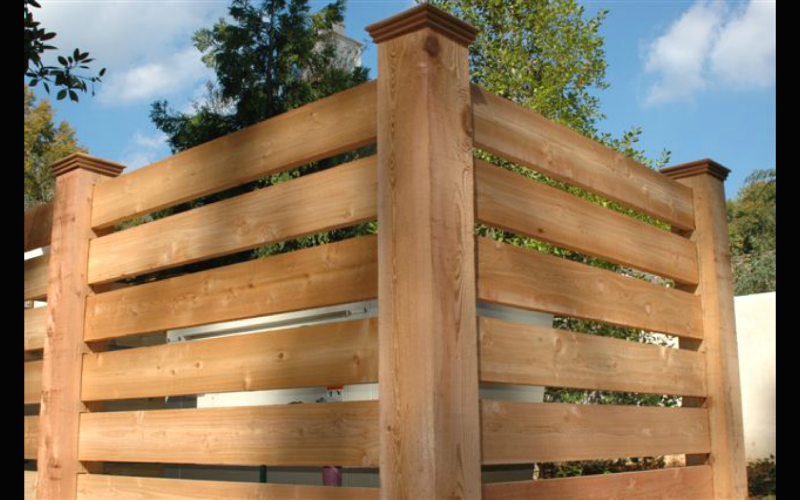 Allied Fence offers Jumbo Western Red Cedar Split Rail. 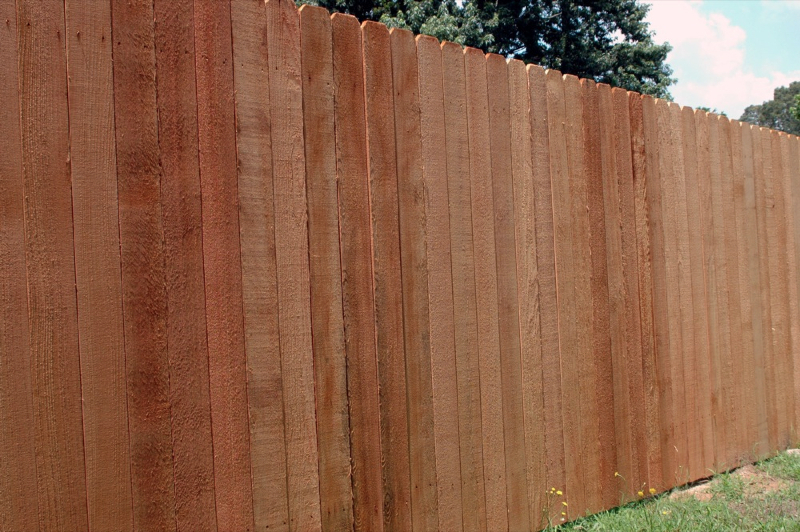 This wood comes from the Pacific Northwest. 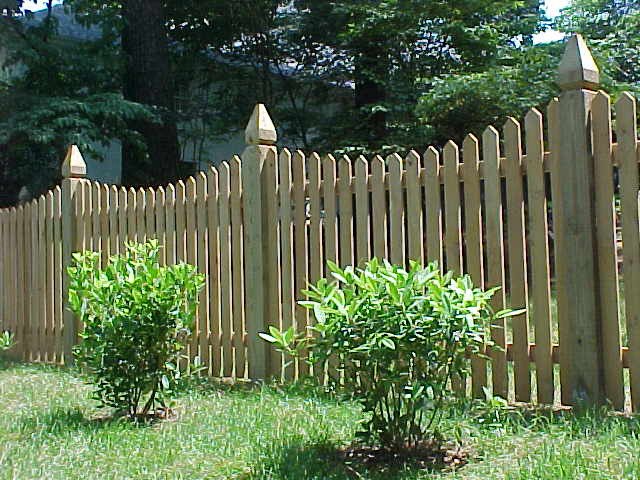 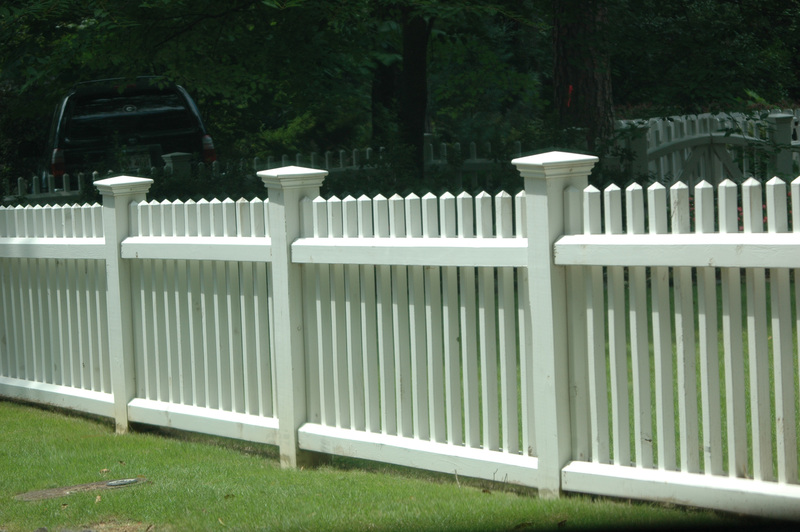 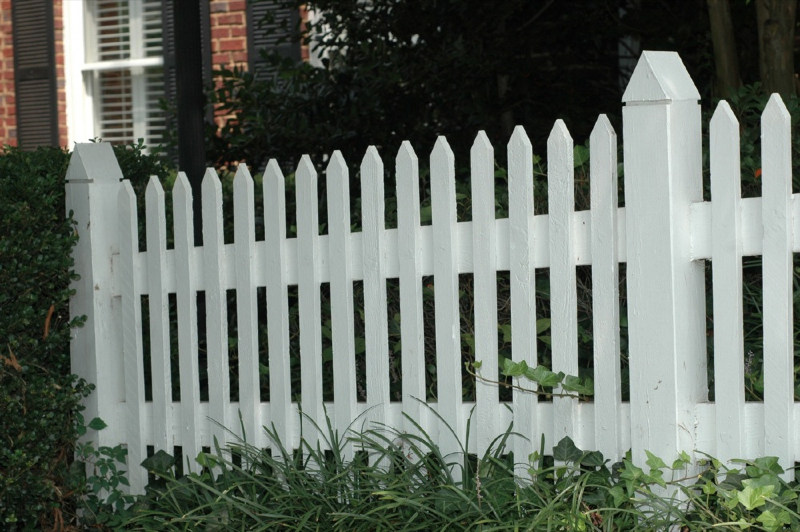 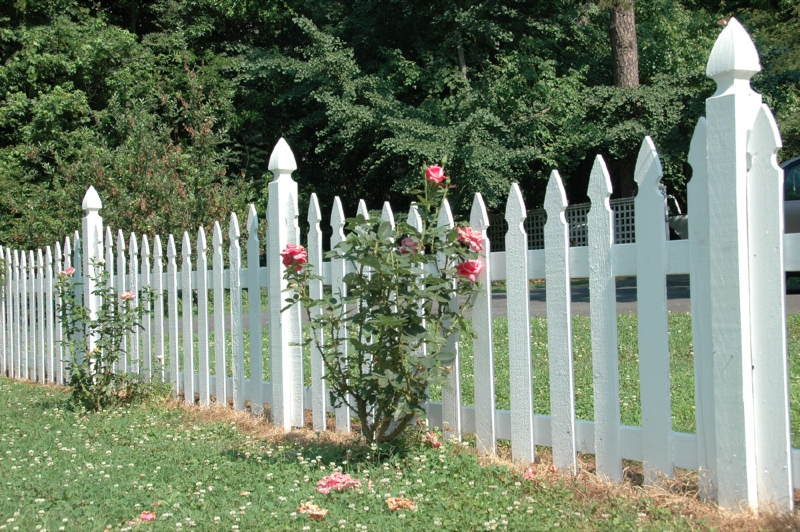 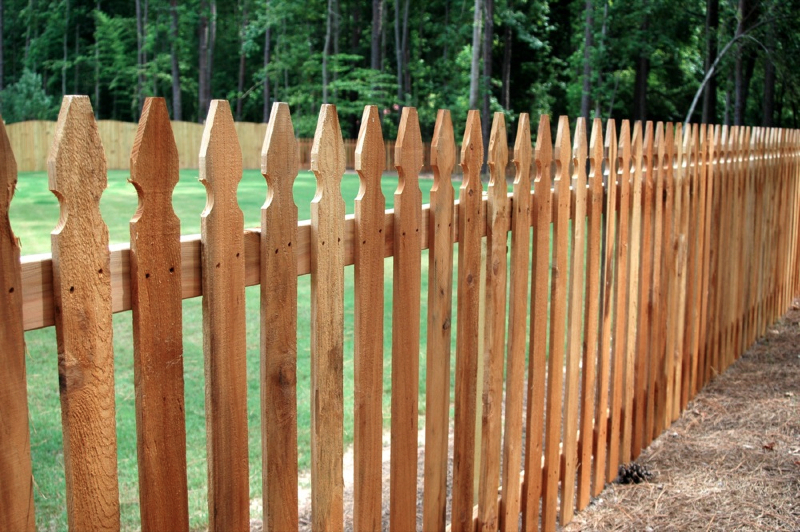 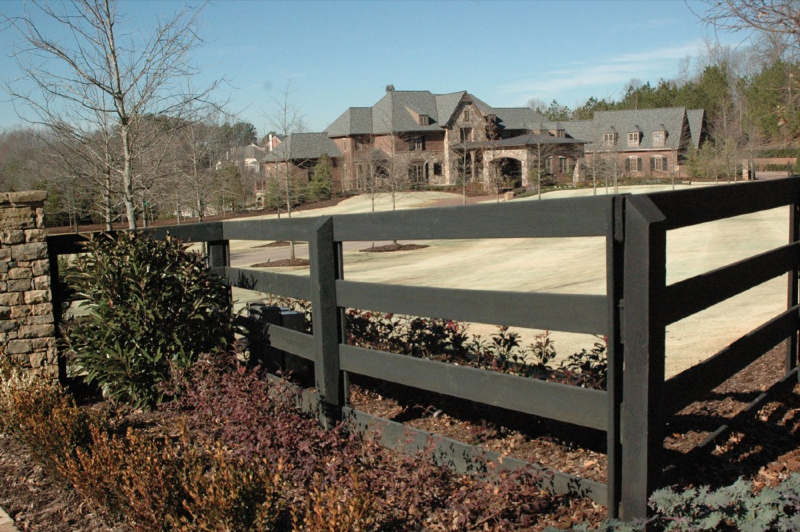 Split rail fences are available in two-rail and three-rail configurations. 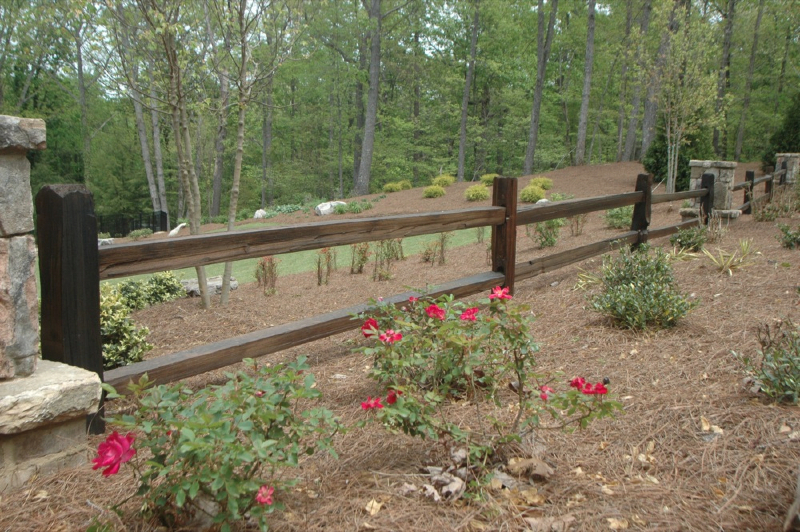 For pet containment we can attach a wire mesh that blends in so as to not take away from the rustic design.